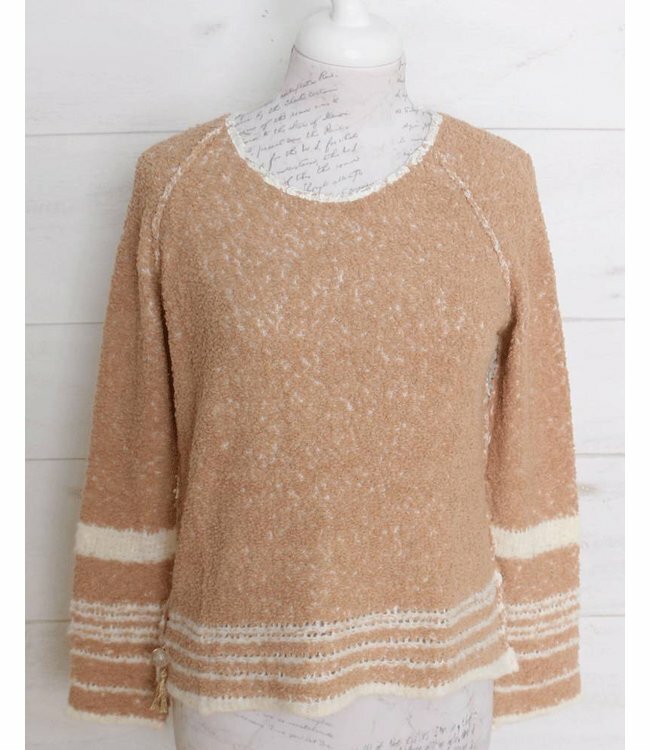 Straight-cut, short pullover in dusky pink and ecru. 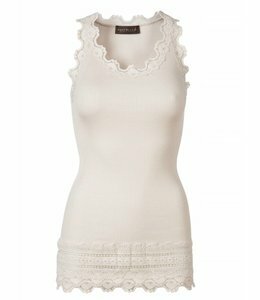 The back features a ecru lace inset. Casual and soft pullover that is extremely comfortable to wear. 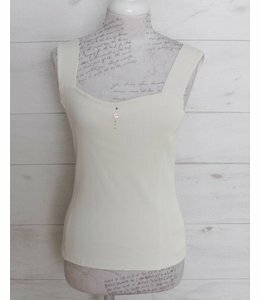 Short, subtly waisted and fitted basic vest top, ecru, made from a fine rib, slightly shiny fabric.